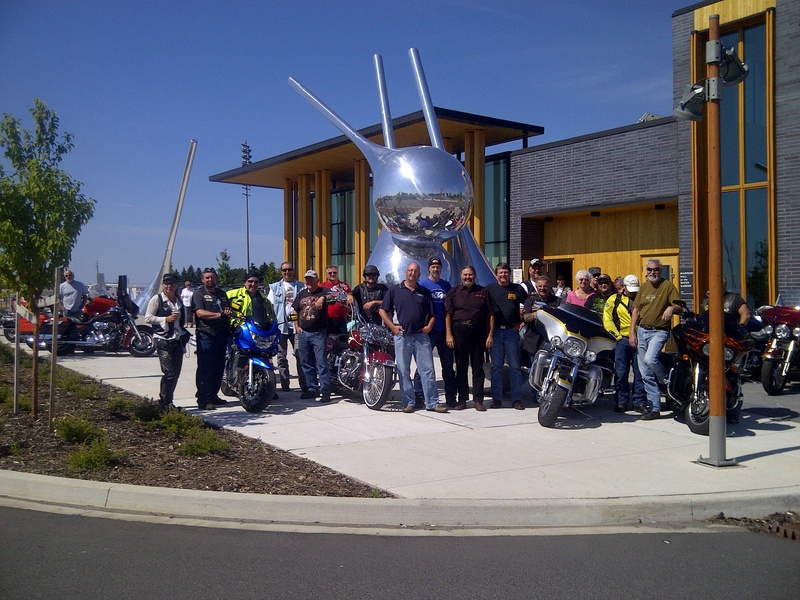 During the week of July 23-26, Ride Lake Superior’s (RLS) key partners hosted four successful launches of this epic motorcycle route and website. 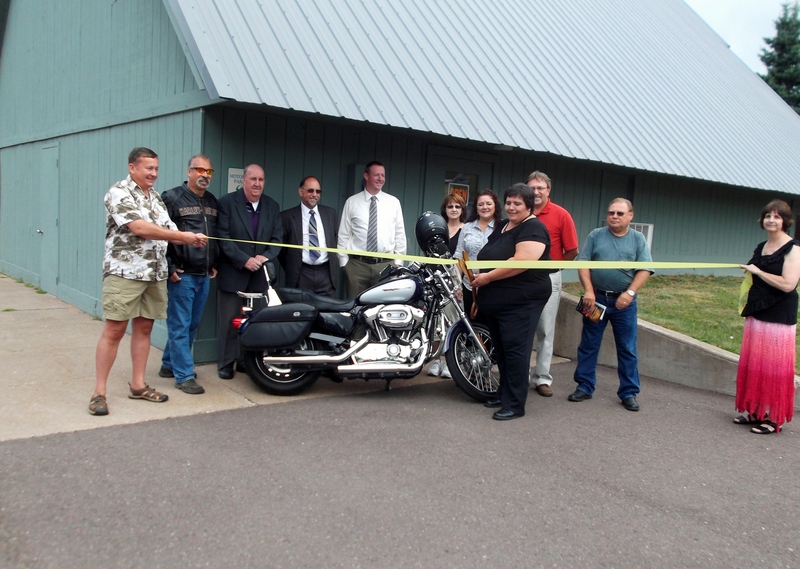 Motorcycle enthusiasts near and far, came out to celebrate the new route that is tailored for riders, ensuring motorcycle friendly accommodations, attractions and restaurants. 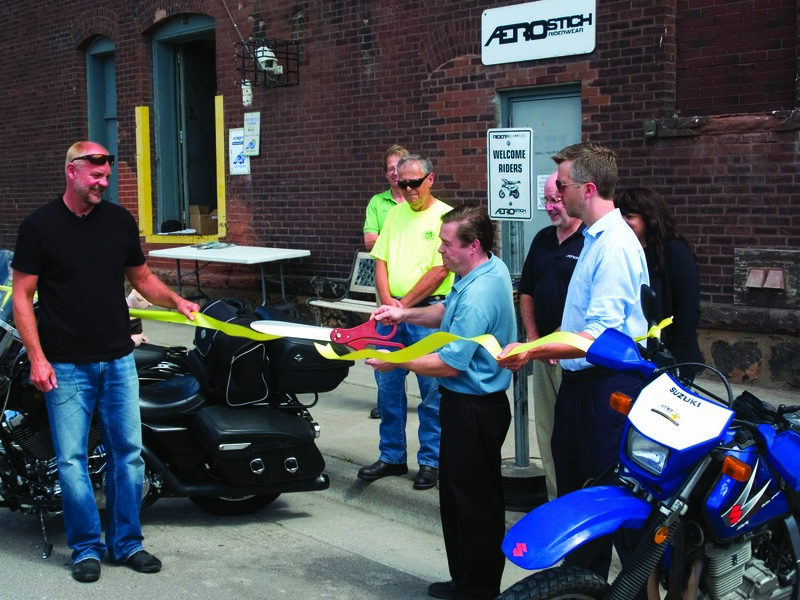 The launch events were also well attended by the media, who recognized the importance and benefits of motorcycle tourism to the area. Each launch event was held on a different day giving people the opportunity to attend. Below are a few photos of the events that took place. 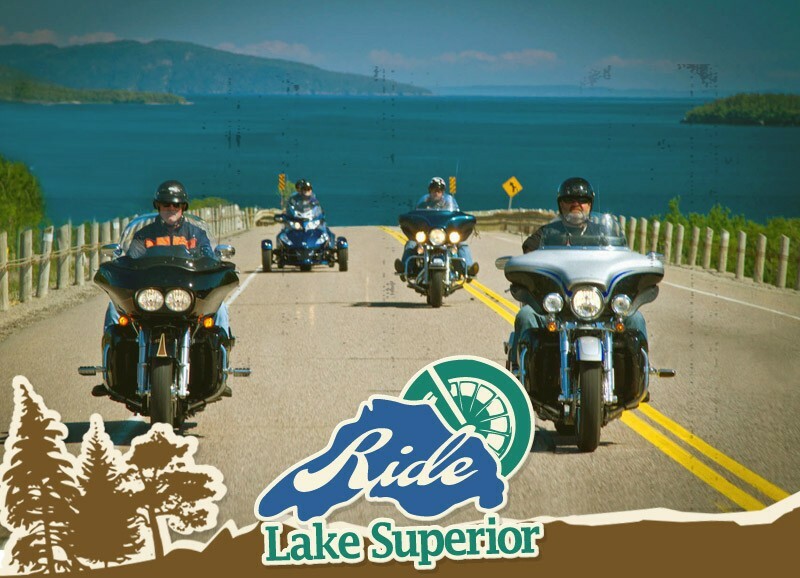 Ride Lake Superior would like to thank all those who attended the launches. It is great to see the excitement and enthusiasm people have for this new route.